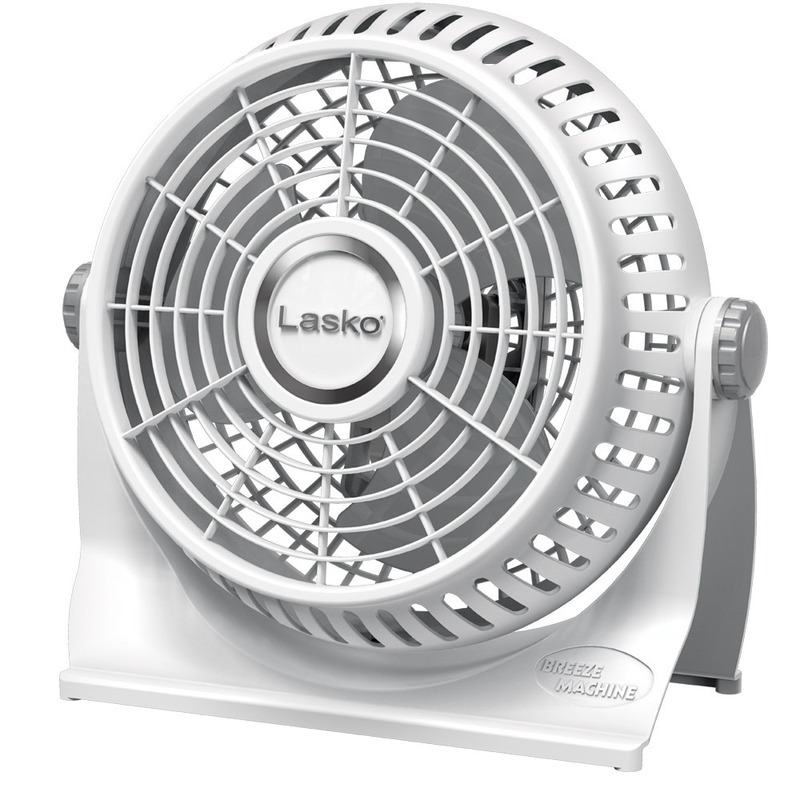 This powerful high-velocity fan from Lasko has a space-saving profile and sleek design. Features simple, top-mounted manual controls and 3 powerhouse speeds for maximum performance. Customize the airflow in your space by selecting widespread oscillation for broad room coverage and adjusting the directional louver controls for precision air delivery. 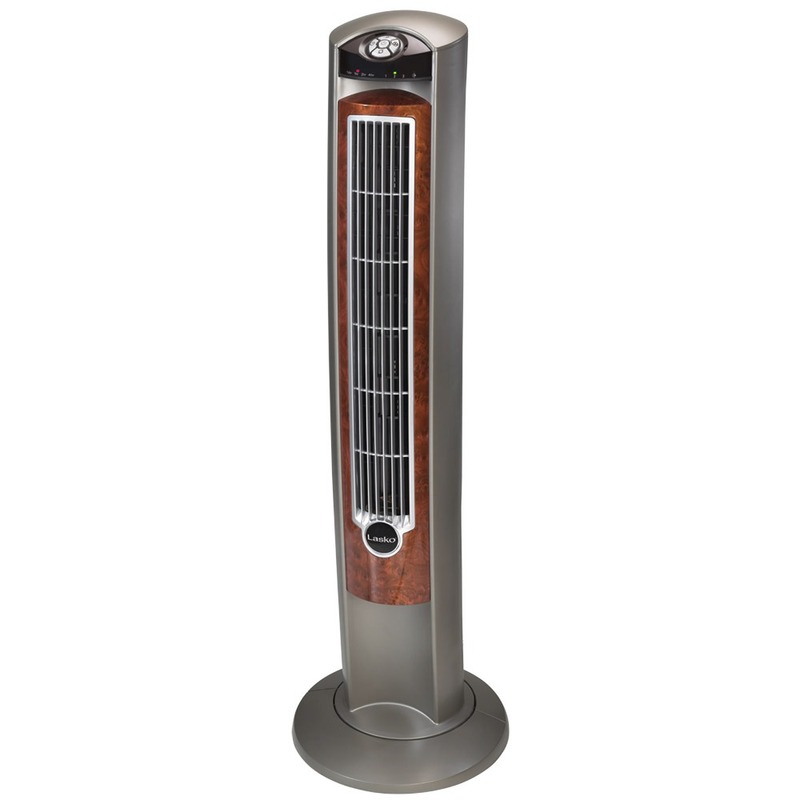 The easy-grip handle makes it easy to move this fan from room-to-room and bring cooling airflow where it is needed most. 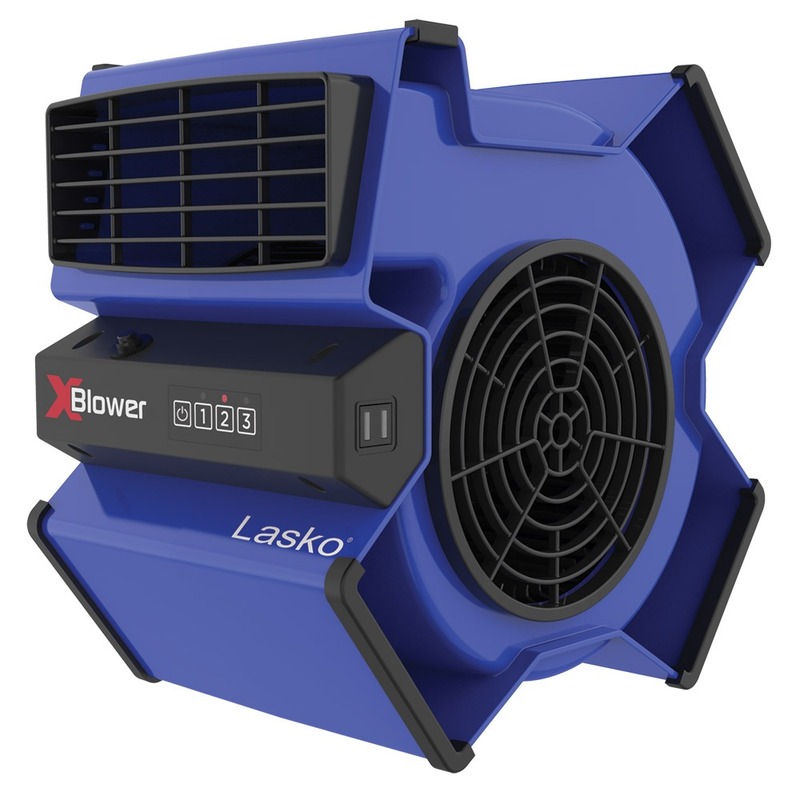 Includes Lasko’s Blue Plug patented safety fuse technology. 1-year limited warranty.